Racheal Troughton (bio below) reports on a fascinating study…As readers of this post are no doubt aware, the community of researchers and clinicians working in infectious diseases are increasingly using social media as a resource, and a platform for scientific discourse. But there is little discussion on precisely how it is being used. Back in 2015, we began a study to analyse the content and culture surrounding blogs in the field of infectious diseases – the “blogosphere”. What do bloggers enjoy about it? What are readers looking for in a good blog? We then set about surveying bloggers and their readers (many thanks to all the bloggers and their readers who responded to and distributed our surveys – including the Reflections team and their loyal followers!) to find out their motivations for writing or reading blogs. We received responses from 29 bloggers and 106 readers. On the whole, bloggers were motivated by sharing their experiences, stimulating discussion and getting feedback. 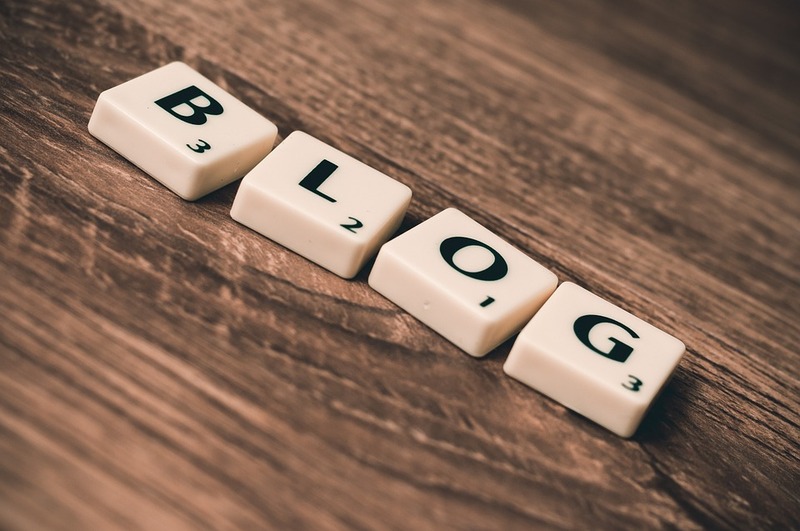 Bloggers also found blogs helpful in keeping them engaged and up-to-date with developments in their field, and in building their professional profiles. However, many commented that blogging was a demanding task, and one that is easier when shared between several contributors. On the readers’ side, a unique viewpoint and interesting writing style were important, as were regular updates. While only 22% of readers sometimes or often commented on blogs, 56% of readers sometimes or often shared blog posts with colleagues, which may be reassuring for bloggers! For us, the most surprising findings were the lack of blogs on antimicrobial stewardship, given the high-profile and constantly evolving nature of antimicrobial resistance. We also found that most bloggers were male PhDs or MDs in their mid-30s, so there is definitely room for more females, and bloggers from other professions, or at other stages in their career. Rachael Troughton (@RachaelT90) is originally from Nottingham and studied Natural Sciences (Biomedical Sciences and Synthetic Organic Chemistry) BSc at University College London. She then qualified as a science teacher before returning to UCL to study for an MSc in Infection and Immunity. Rachael is now working towards her PhD at the HPRU in Antimicrobial Resistance and Healthcare Associated Infections at Imperial College London. Her research focuses on the use of technology and innovation in the reduction of surgical site infections.